Know All the Best Things to do in Macau Here! 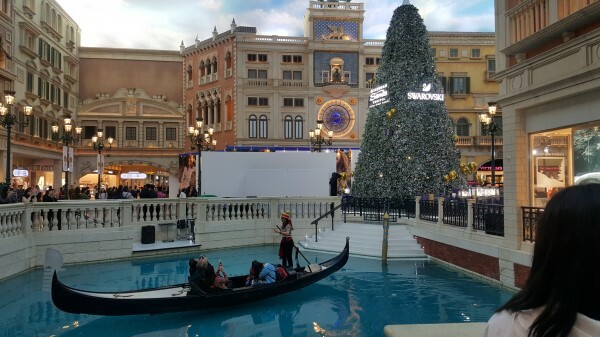 Both the times I stayed in Venetian and believe me if I visit next time, I will again book Venetian for my stay. 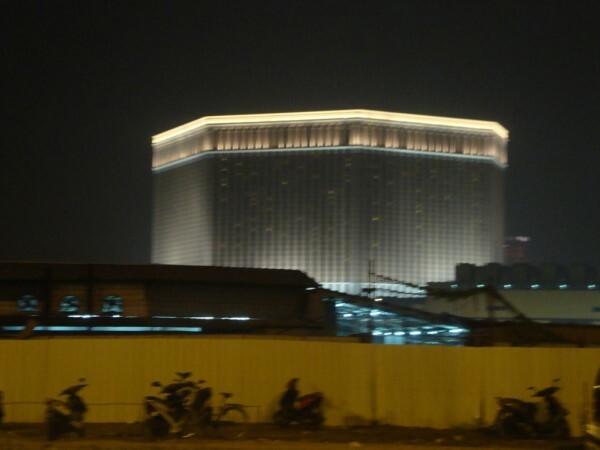 Find out why I will do it and much more information on the Top Things to do in Macau in this article. PATACA is the currency n I love the name, I am sure you will too. People tend to give Hongkong dollar(HKD) instead of Pataca because the value is approx same and the people in Macau accept it happily. BUT PLEASE DON`T DO THAT. Pataca is 1 or 1.50 INR cheaper than HKD. You can get USD or HKD exchanged from the hotel or nearby shops. Do get it. I’ll prefer to get USD exchanged to get the best value. I know you must have guessed it by now, the IIFA awards were held here. It is an entire world, you will get everything here. It is not only a hotel but a mall, a casino, an entertainment center n what not. Venetian comes up with great deals for the stay from time to time and almost all the travel agents have this option these days. If it`s your 1st visit to Macau then, believe me, you will not get time to go out of here as most of the tours give only 2 days in Macau. Rooms are spacious and pretty, you`ll be happy with the facilities. 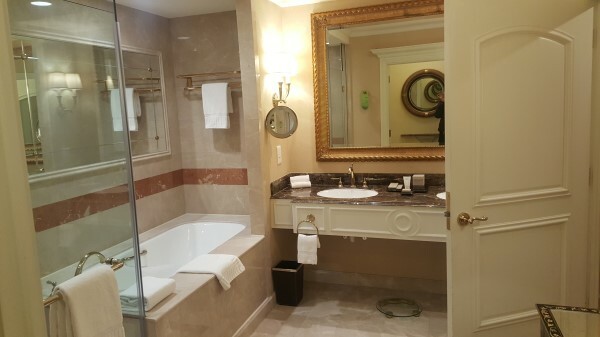 The restroom is also big with a tub and pretty dressing area. There is a big food court here where you will find plenty of cuisines. McD gives a great variety of masala fries which I haven`t seen anywhere else so far. It is expensive though. 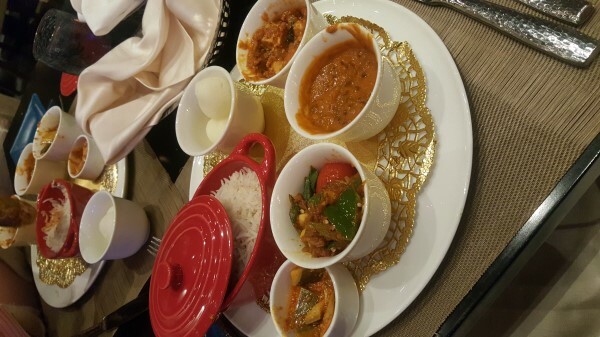 There is an Indian restaurant, Golden Peacock, the food is yum. The image on the left shows the thali. Breakfast serves a lot of variety and should not be missed. 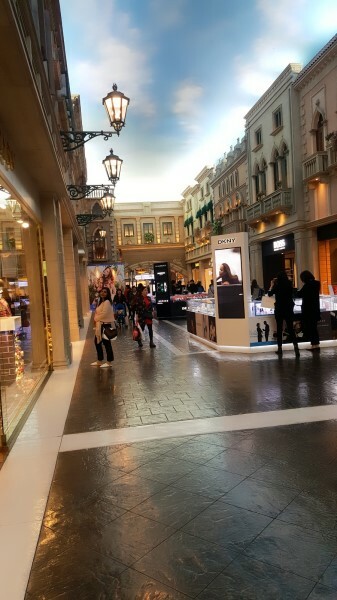 Arcade has a pretty blue cloudy sky and it is also complemented with gondola ride. The shops are all in Victorian style, you will love it.. It is basically eye candy. Go go and go…do try it. Don`t think that you will lose money. Just fix some amount that you want to spend and enjoy. In case you start winning then don`t lose your calm, stick to your budget. – First, observe, sit n watch other people playing, the game then start. – You cannot get a change of any note like if you give a 100 dollar note and say I want to play for 50..No, not possible. So keep the change ready. – Don`t jump to poker, start with Roulette(dices are rolled and you guess the upcoming numbers), it is easy and fun. Slot machines will also be a good option to start with as you invest less and you do win. There are many wonderful shows that you can choose to watch as well. okay so by now, you must have realized that there are many things to do in here. GALAXY, bigger mall/ hotel/ casino than Venetian, just in front of it. If you get time then just cross the road and take a tour. 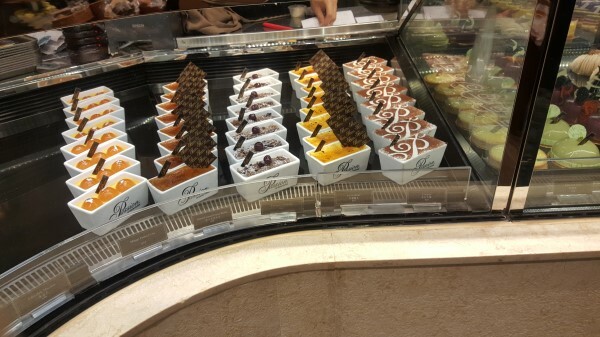 There are a different variety of shops and cafes. 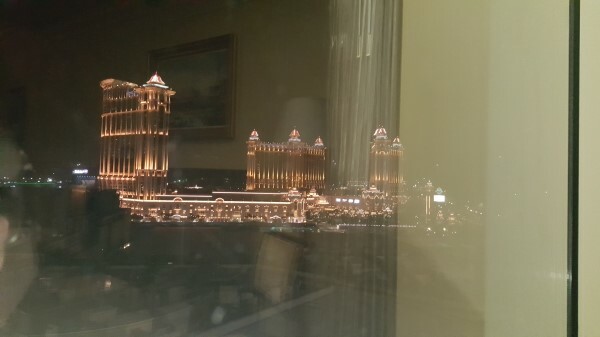 The layout of the building or should I say the kingdom is pretty and visible from your room of Venetian. Galaxy has it`s own Eiffel tower and many more wonderful things. You must visit the Coloane village in South Macau to taste the best egg tarts, after all, these were originated here. Know all about the Egg tart of Macau here. There are many other casinos and many hotels have it as well. You can also visit Senado square, it is a market surrounded by a Church and a few restaurants. You can observe local people, there lifestyle, and culture. Bossini is pretty famous in Hongkong and Macau. 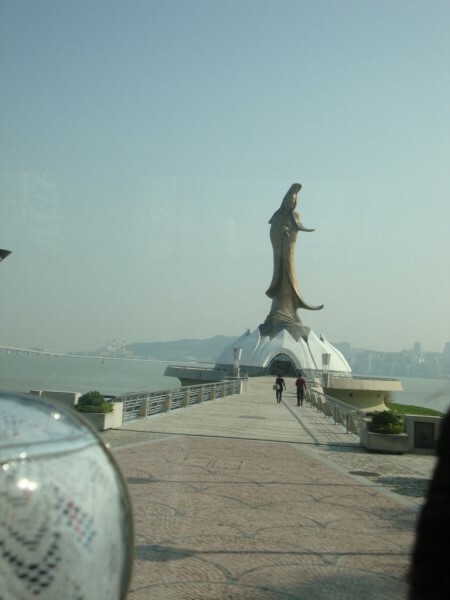 You can visit the Macau tower, it is an observation deck. Visit lady Buddha – Kun Lam. This was a list of the Top things to do in Macau, do share your experience in the comment box below. 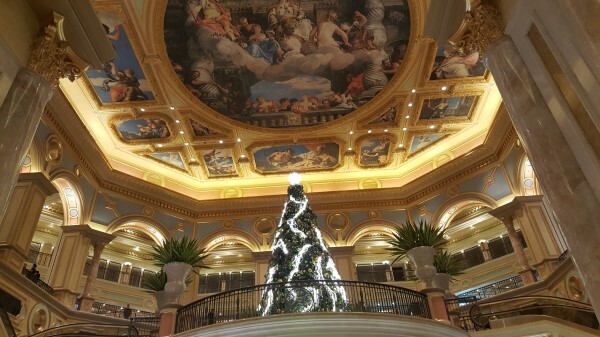 2 days are sufficient for Macau if you get bored of Venetian which you won`t, trust me! You will be transferred from HKG airport by a ferry. It takes 2hrs to reach Macau from there. Just be careful at the airport and follow the correct route for the ferry. See the HKIA SkyPier Ferry Service website information for all information necessary to use the ferry service from the airport directly to Macau. Note that you will not enter or pass through Hong Kong Immigration. Instead, you will transfer, within the secured arrivals area of the airport, directly to the SkyPier ferry terminal area, via an ‘Automated People Mover’. And, before I say bye I would like to help you further through the following article. You are welcome!